Black Friday is upon us, which means you can get really good deals if you’re willing to go about it the right way and search the far corners of the coupon world. Or, you can just rely on us here at TechnoBuffalo to make things a heck of a lot easier for you. 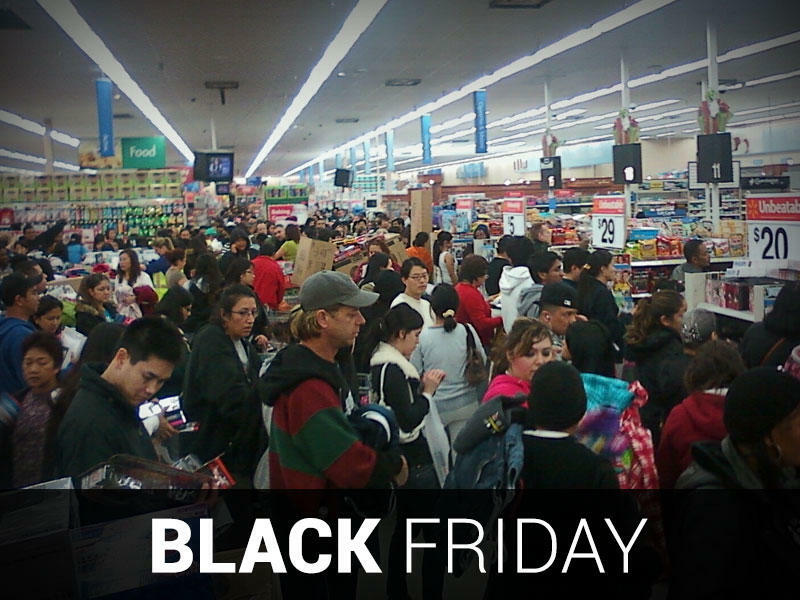 We’ve already scoured the leaked Black Friday deals and searched the Internet far and wide to find out where you’re going to find the most savings. In this guide, we’re going to show you how much you can save on tablets at various retailers. Target’s Black Friday ad leaked early and, thanks to BFAds, we know what to expect when it comes to tablet deals. 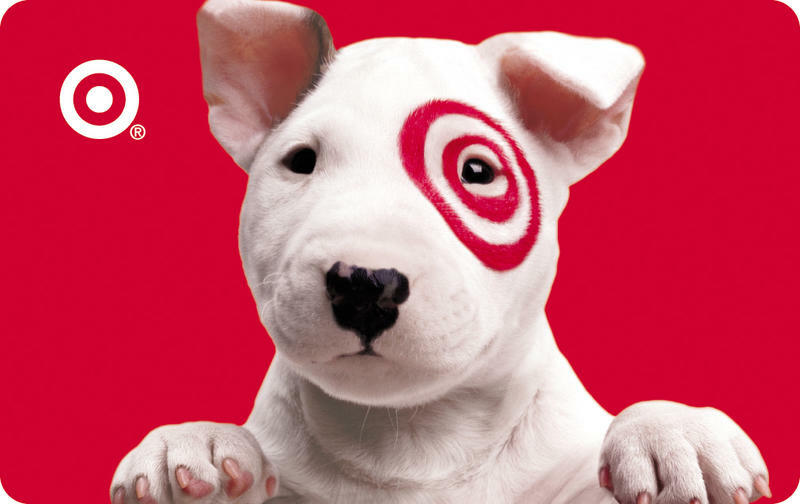 Target’s Black Friday sale kicks off at 8:00 p.m. on Thursday. 16GB iPad Mini – $299 with free $75 Target gift card. 16GB iPad Air – $479 with free $100 Target gift card. 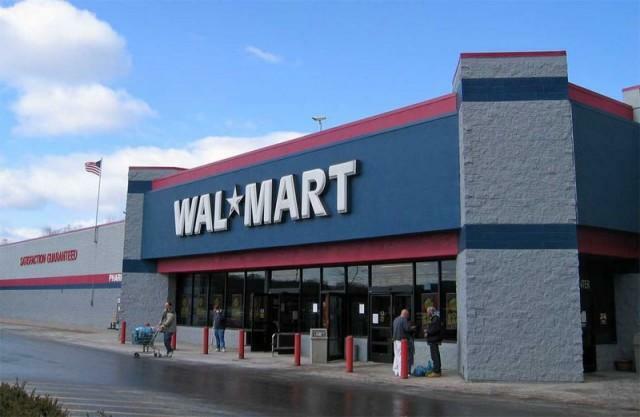 Walmart is particularly noteworthy this holiday season because the company started matching Black Friday deals from competitors, provided you have proof of a local ad, starting last Friday. That means you should be able to grab a lot of the deals on this page, provided Walmart has stock and you have the ad with you. In general, it’s also guaranteeing a lot of its Black Friday deals will be in stock for an hour, though it has a really limited offering on tablet sales. 16GB iPad Mini – $299 with free $100 gift card. Guaranteed stock for one hour. HP Mesquite 7 Android tablet – $89 (one day only). RCA 7-inch dual-core Android tablet – $49. 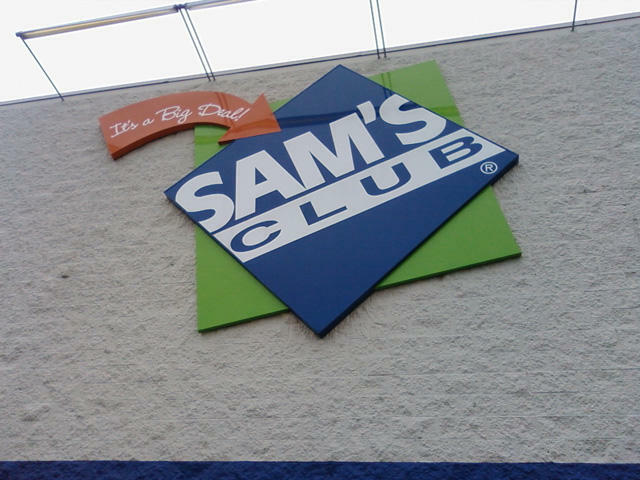 If you’re a Sam’s Club member, the retailer is offering some noteworthy tablet sales on Black Friday for Android fans. Amazon is holding a sale just about every 10 minutes from now through Black Friday, so it’s impossible to keep track of every tablet price. You’ll want to check there before going to any other store, however, because it’s trying to price match as quickly as possible. 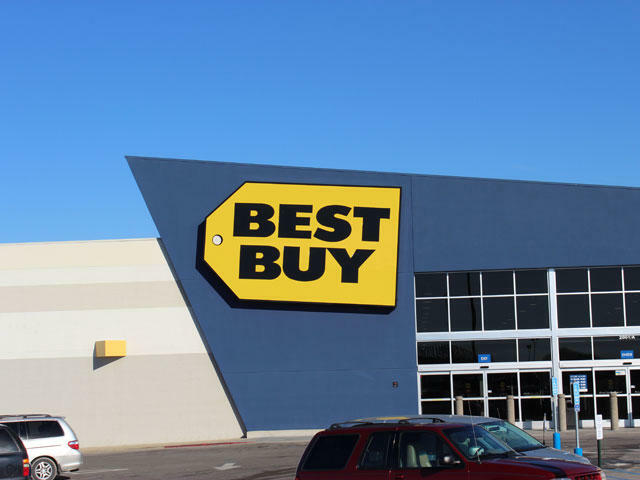 “We’ve been searching for the best Black Friday deals everywhere, including Black Friday deals other stores are planning so we can bring them to you even earlier,” the company boasts on its site. Amazon isn’t guaranteeing stock, however, so once the limited-time deal is over, it’s over.